Tame Impala‘s musical trajectory might best be described as “onward and upward.” The collaborative psychedelic rock project that engages lead visionary, Kevin Parker, and a wealth of fellow multi-instrumentalists continues to pervade the musical mainstream. Tame Impala’s first single since 2015’s widely celebrated album, Currents, “Patience” slung the group back into the cultural center frame. Tame Impala’s bestowal of new single, “Patience” sequel, “Borderline,” might indicate a long-form Tame project soon to gain release, but for now, fans can revel in the group’s Coachella performance. 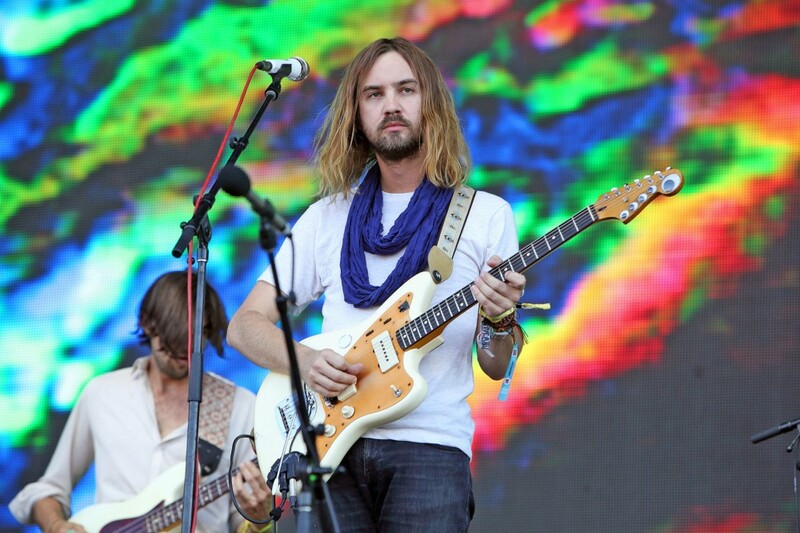 Tune in to see Tame Impala take the Coachella Stage. View Coachella’s Weekend 1 live stream schedule in its entirety, here.